AR departments are becoming more dependent on technology every day. 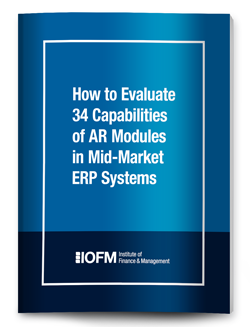 IOFM provides you the latest insights to leveraging the most out of your existing ERP system and why, when and how to supplement your systems with a more-specific Order-to-Cash tool. 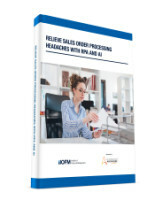 What Steps Are AR Operations Taking to Cut Back on Manual Processing and Improve Efficiency?